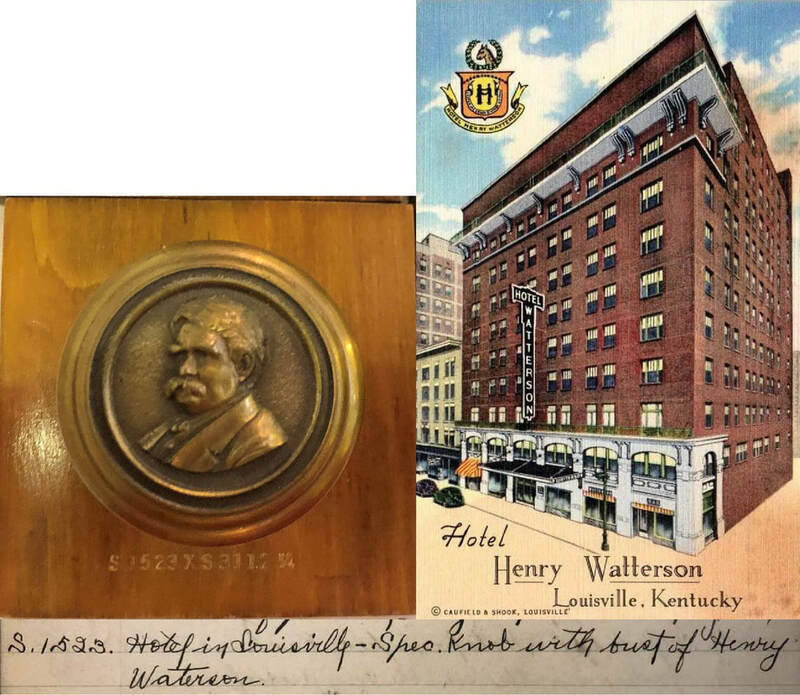 Watterson was the editor for the Louisville Courier-Journal for a half century, retiring in 1919. The Hotel Henry Watterson was constructed in 1912 and featured his image on the doorknobs. Documentation comes from the Russell & Erwin special hardware ledger.